1. E light hair removal system adopts German lamp, good quality and long life. 3. Bestview e light ipl machine has strong feeding with enough power and stable working. 4. Effective cooling system, so the machine can work 24 hours without rest and the patient does not feel any pain, very comfortable and safe!! 5. The very professional instruction, very convenient for maintenance and technical service. 6. Spanish and English Software. 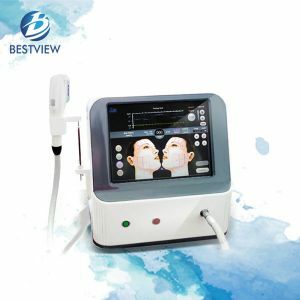 Application: Hair Removal, Skin Rejuvenation, Age spots, Vascular, Pigmentation, Acne Removal etc. 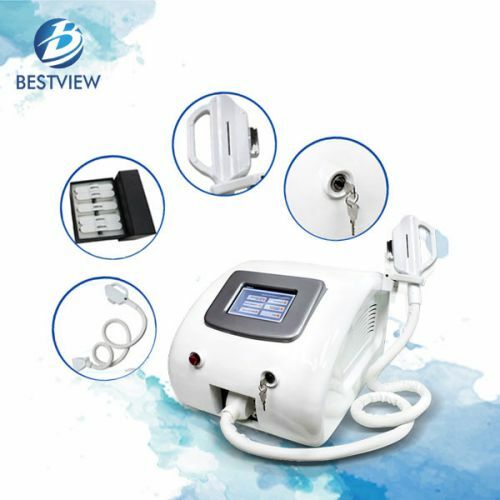 Elight hair removal machine combines ipl and RF technology, which is a kind of high intelligence and non surgical hair removal machine, and it also makes full use of selective light absorbtion, which has better energy utilization rate, high safety standard, no side-effects, good removal effect and short treatment period. 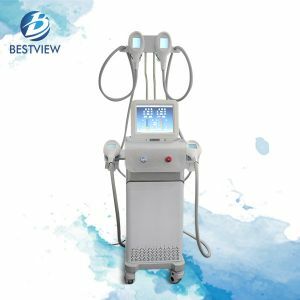 In addition, ipl and e light hair removal machine also has good skin rejuvemation, wrinkle removal and other effect, which can be a multi-function beauty machine existed in the market. 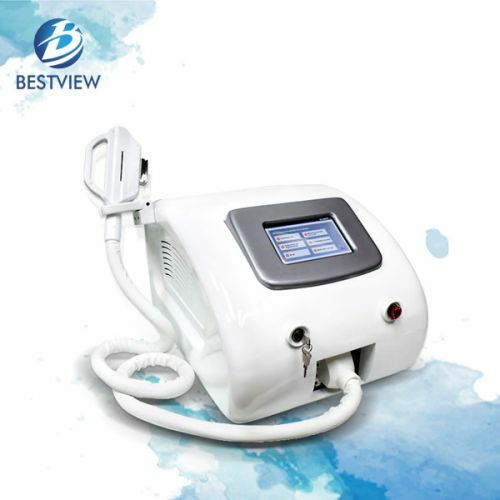 Similar to ipl laser machine for sale, e light ipl machine emits different wavelengths, broad spectrum and intense pulsed light through the skin to the skin dermis. The use of selective absorption elements, light absorption of melanin in hair follicles. 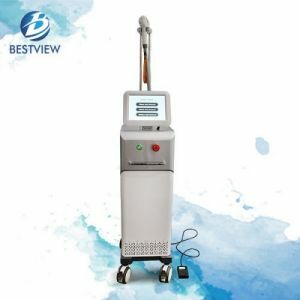 Through the optical and thermal effects produced and from the light, through the rapid destruction of hair follicle tissue to remove the purpose of accidental hair. 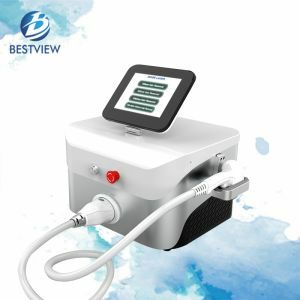 Bestview Group has abundant e-light hair removal machine manufacturing experience, and our e light hair remova system has been exported to lots of countries. 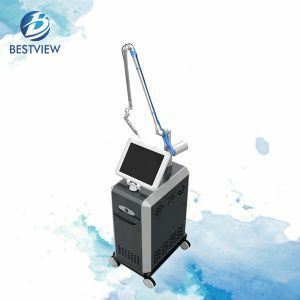 In addition, our hifu machine for sale and yag laser machine for sale are also very popular all over the world. 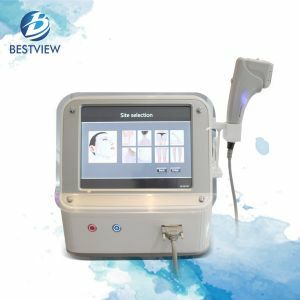 Factory of Zhengzhou Bestview Co. Ltd.
*Disclaimer:feedback from the customer, specific treatment effect is due to people, The product can not guarantee 100% of the treatment effect.  E-Light system uses a technology called ELOS. It combines Optical(IPL) and Radio Frequency (RF) to deliver satisfying results. With this technology, patients can enjoy the results they desire regardless of the color of their hair or skin type. 1. 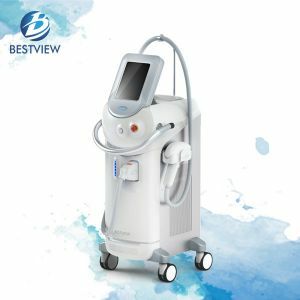 Hair removal: 640 nm.